Adorno, Th.W. Truth Adorno, Th.W. Austin, J.L. Truth Austin, J.L. Cartwright, R. Truth Cartwright, R.
Cresswell, Maxwell J. Truth Cresswell, Maxwell J.
Danto, Arthur C. Truth Danto, Arthur C.
Descartes, R. Truth Descartes, R.
Dummett, Michael E. Truth Dummett, Michael E.
Foster, J.A. Truth Foster, J.A. Geach, Peter T. Truth Geach, Peter T.
Grover, D. L. Truth Grover, D. L.
Kripke, Saul A. 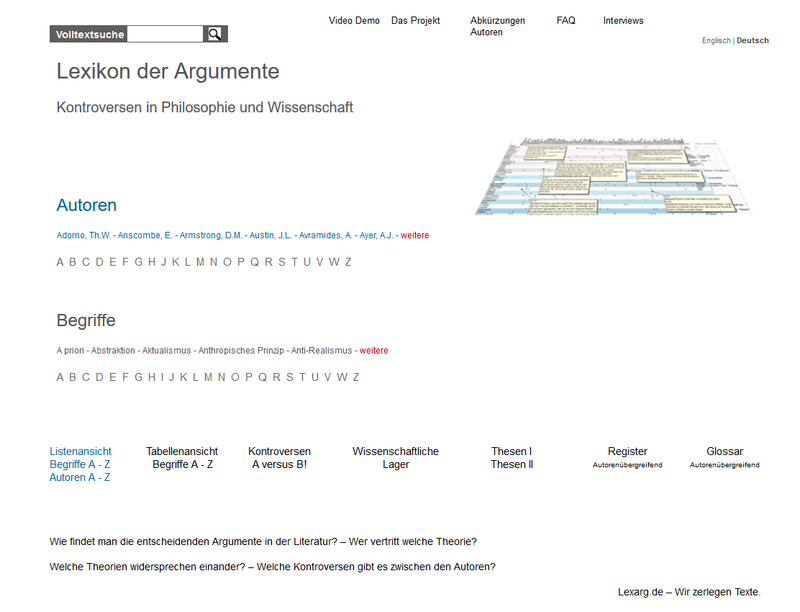 Truth Kripke, Saul A.
Kuhn, Thomas S. Truth Kuhn, Thomas S.
Leibniz, G.W. Truth Leibniz, G.W. Lewis, David K. Truth Lewis, David K.
Searle, John R. Truth Searle, John R.
Strawson, Peter F. Truth Strawson, Peter F.
Tugendhat, E. Truth Tugendhat, E.
Wessel, H. Truth Wessel, H.